In case you have not heard about micro-blading, this technique is also well known as 3D, 4D, 6D, 9D eyebrow embroidery in South East Asia. During the micro-blading process we use manual micro-blading pen to creative hair-like eyebrows strokes by strokes. 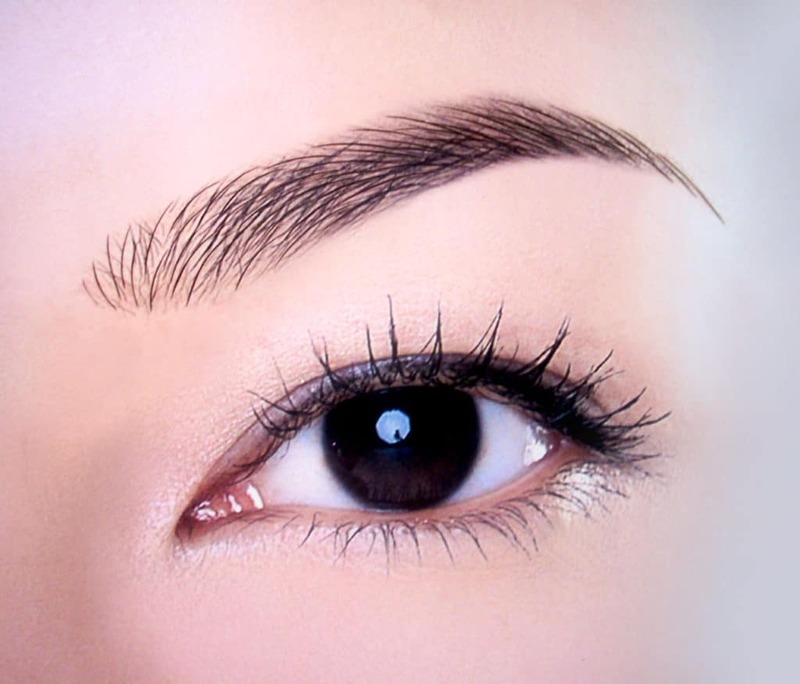 Highly recommend to individual who seek for natural finish eyebrows.